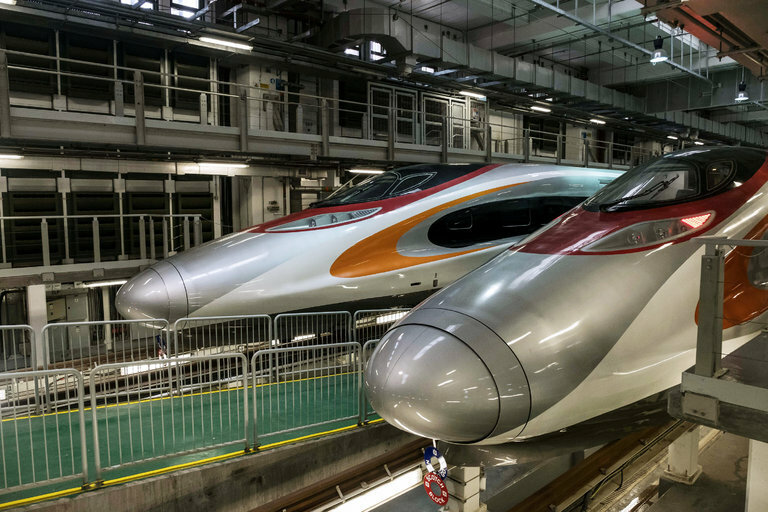 Two Guangzhou-Shenzhen-Hong Kong Express Rail Link trains in Hong Kong. Wider use of fast trains like these, or the projected Hyperloop, could make it practical to live and work farther apart. 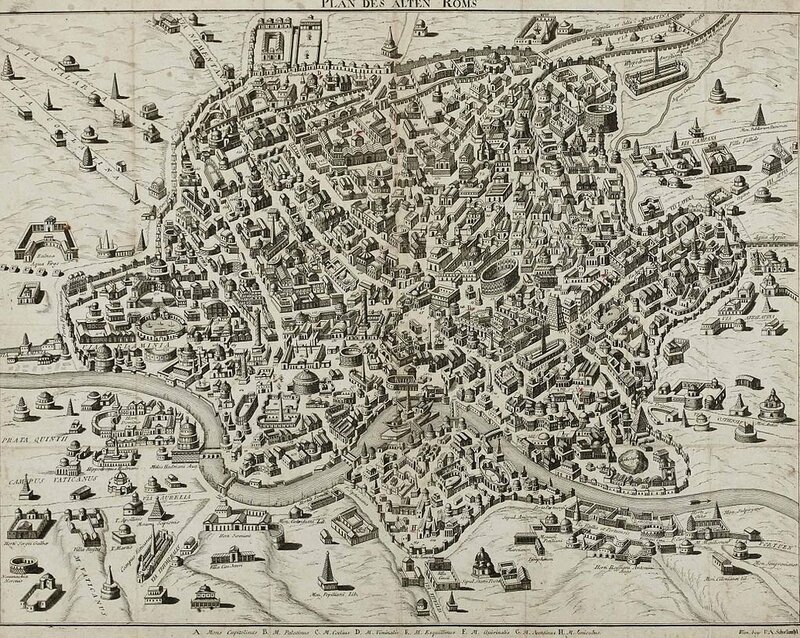 Ancient Rome, here depicted by a 17th-century artist, was about five kilometers across, walkable in an hour or so. 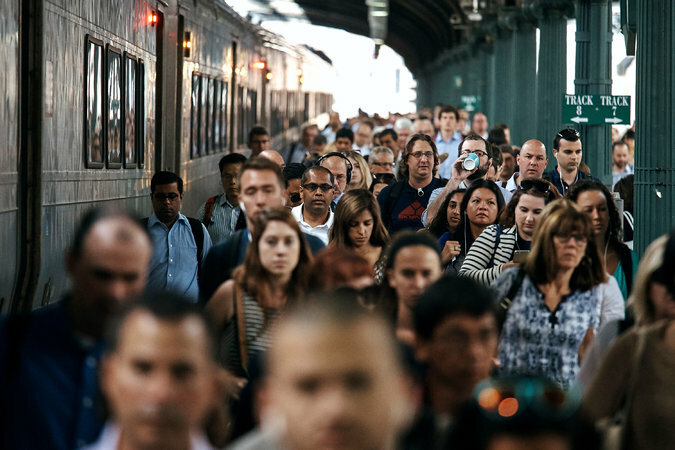 A railway platform in Hoboken, N.J. Investment in infrastructure could transform American commutes.